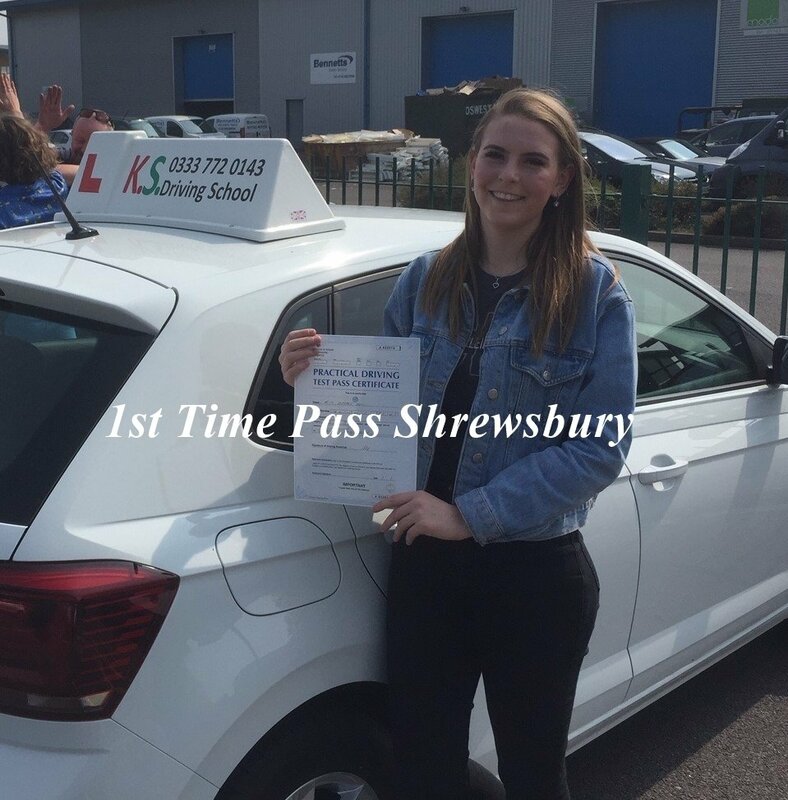 Driving Lessons Telford, Try Us and See Deal 1st 10 Hours £195. 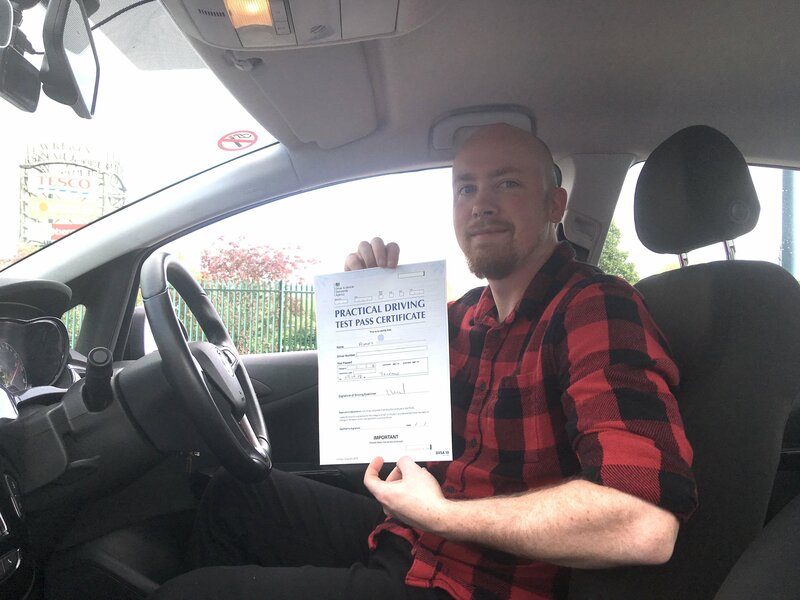 We can offer you an excellent service with one of our fully qualified Driving Instructors in Telford. 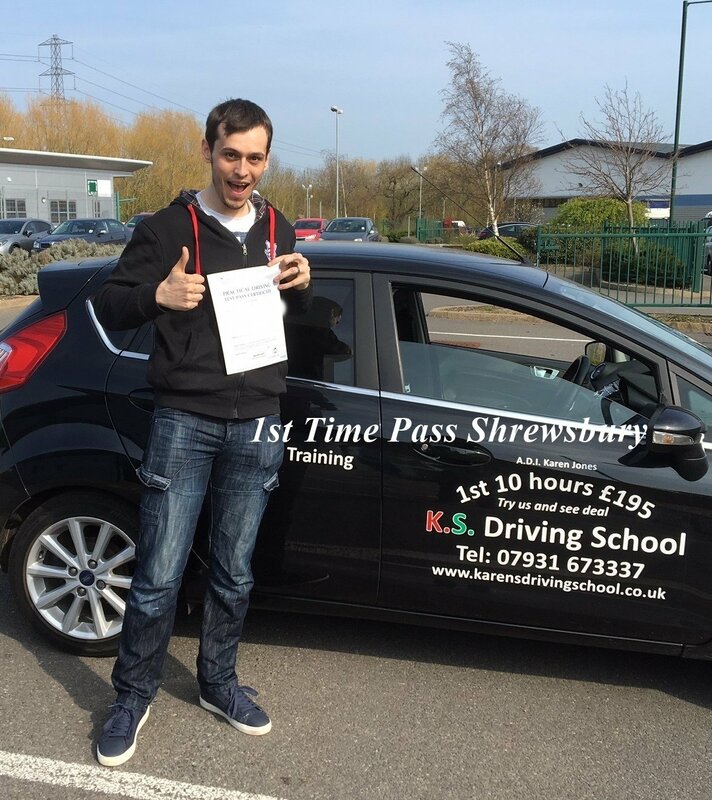 We have both Male and Female Instructors who are all registered with the Driving Standards Agency. 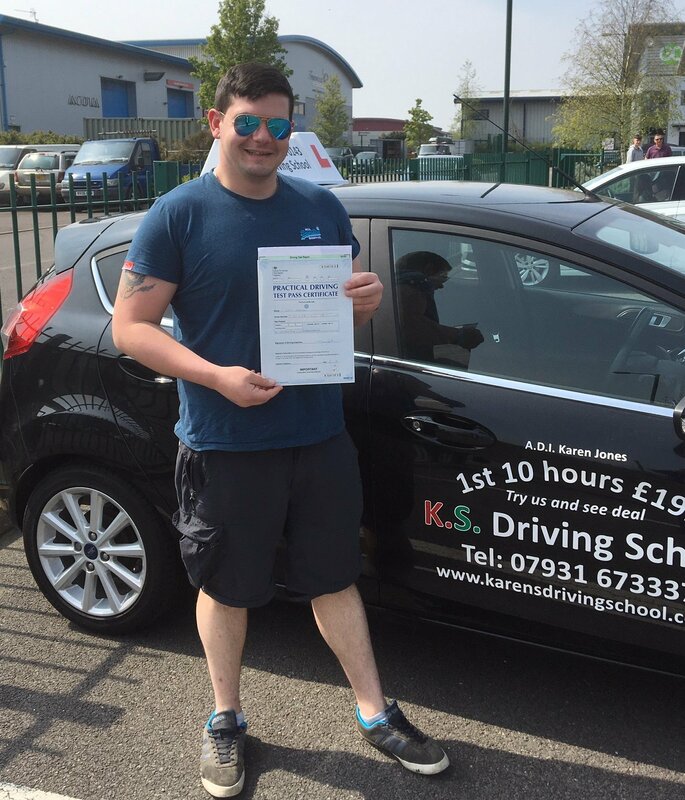 Adam Snaith, Sue Lloyd, John Langan, will make sure that you feel very comfortable while you are taking your lessons. 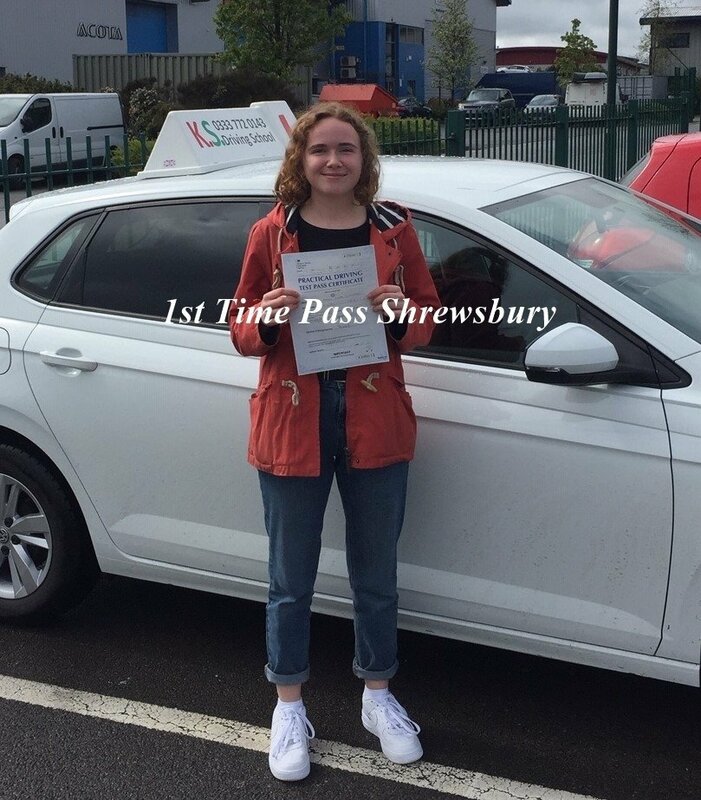 Ongoing on your driving journey to get that PASS with one of our Driving Instructors Telford. Is it because they are unable to sell lessons on reputation? They lack the essential training to provide quality tuition? The Instructors lack any customer reviews to prove their reputation?